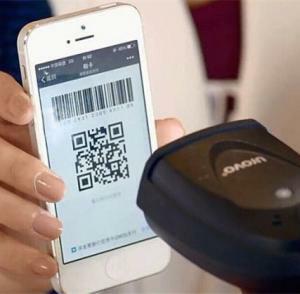 Major Networks Seek to Capture–and Protect–Transactions by Introducing Global QR Code Specifications | NFC Times – Near Field Communication and all contactless technology. Global networks that own the EMVCo joint venture have introduced interoperable specifications for QR code-based payments, hoping to capture transactions in emerging markets and ward off competition from third-party payments players. NFC TIMES Exclusive Insight – Major payments networks, including Visa, Mastercard and China UnionPay, have released global specifications for QR code-based payments through their EMVCo joint venture because they see an opportunity to capture more transactions–and also a risk of losing transactions if they don’t support the technology globally. QR code payments promoter Muhammad Khan, who had earlier been a backer of contactless and NFC, told NFC Times he believes that the big networks and EMVCo see emerging markets as the first priority for their interoperable QR code specifications. But the networks also will need to back the technology for payments in developed markets.